The Arena Lacrosse League will play under the NLL rules where applicable. The ALL will not not have coaches challenges. The ALL will play with a game roster of 18 players and 2 goalies . 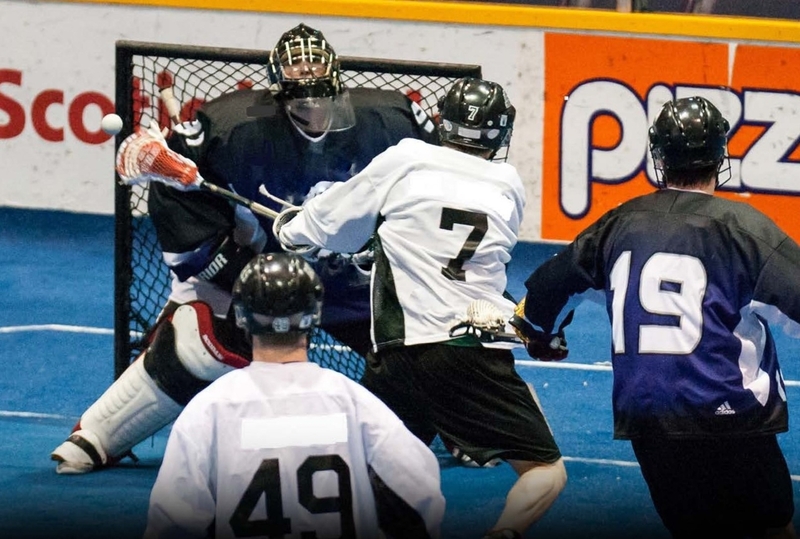 The Arena Lacrosse League will use 4x4.9 nets. Roster size for each ALL team will be 20 players and 3 goalies.